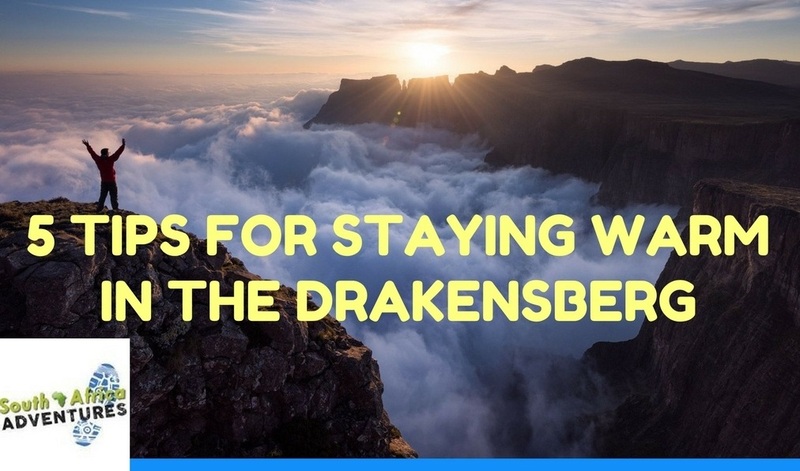 This is the perfect Drakensberg hiking and camping tour for those of you who are looking for a less strenuous hiking experience. Yip, that means no heavy backpacks to carry. 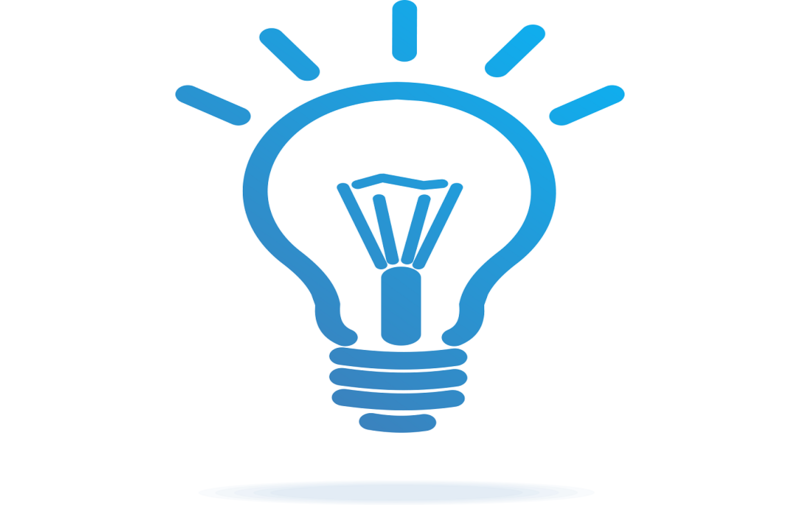 Poop holes are traded in for toilets. Frozen Wetwipes are traded in for a nice warm shower at the end of the day. Basic mountain cuisine is traded in for a scrumptious traditional dinner. The sweaty tasting rehydrate solutions are traded in for an ice cold beer or glass of wine. The hissing gas canister is traded in for the warmth of a roaring wood fire. And of course….the moaning and whining of your tired and fed-up partner is traded in for the soft purr of contentment as you intimately feed her marsh mellows and listen to the mystical hooting of the owls and the rhythmically melody of the wind blowing gently through the trees. 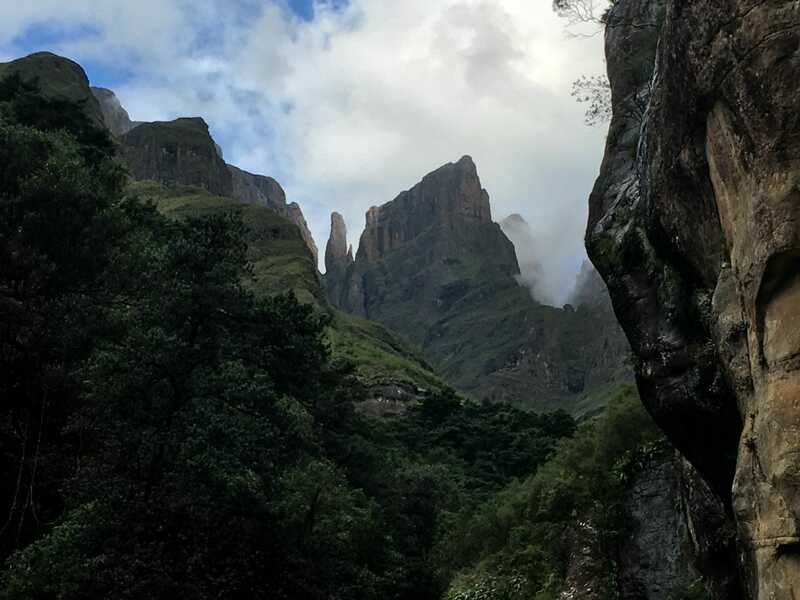 Now before we get carried away on a poetic roller-coaster of clichés let’s get right into the nitty gritty of this epic hiking tour in the Drakensberg. 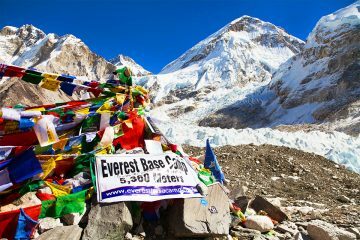 What makes this hiking tour so incredible? 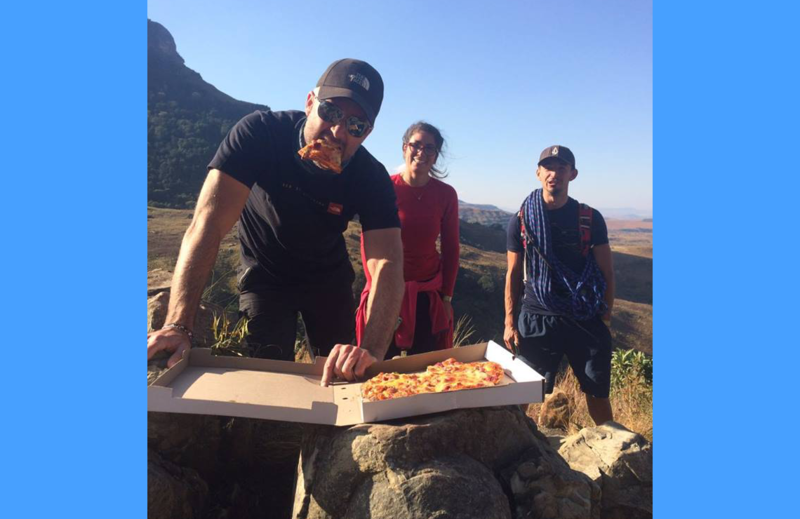 The tour includes 2 epic hikes varying in distance from 14km and 10km. Besides the hiking, there is plenty time to unwind and chill. We take care of the cooking leaving you time to take a swim in the river, shower or sit by the fire with a beer or 20. The tour is fully guided. So no getting lost or wandering over a cliff to claim for that insurance your spouse keeps going on about. The first day of hiking covers about 14km over relatively flat terrain. 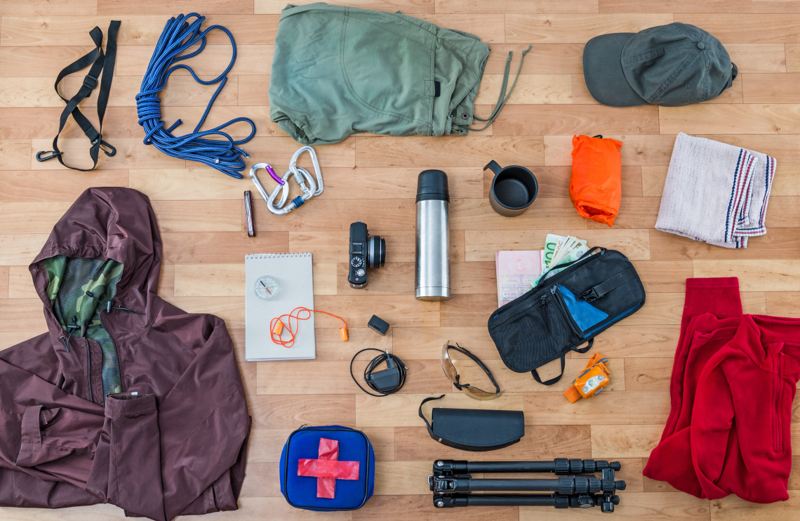 As mentioned there are no heavy backpacks needed so hikers move pretty quickly. In fact we average about 5 hours hiking time on each section. So stress not. It is totally doable. And no need to worry about keeping up with faster hikers. The route is well marked for a retreat and we will have guides that will look after you. 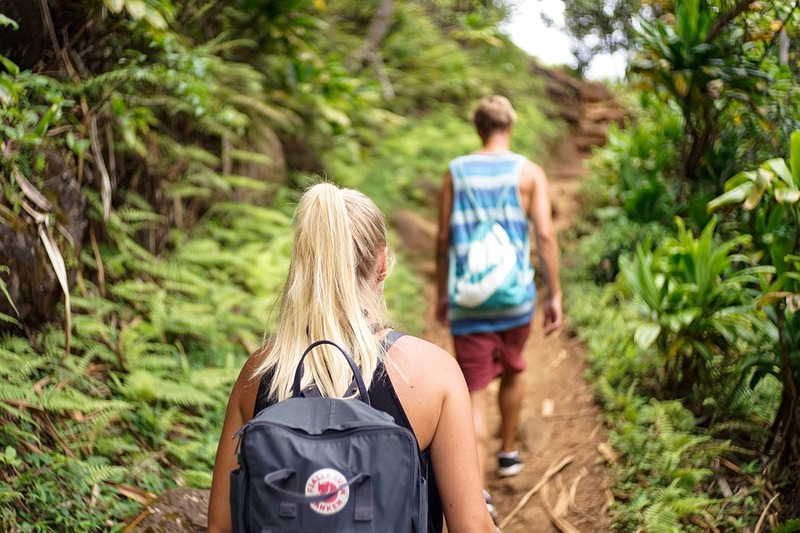 What hiking routes do we take? 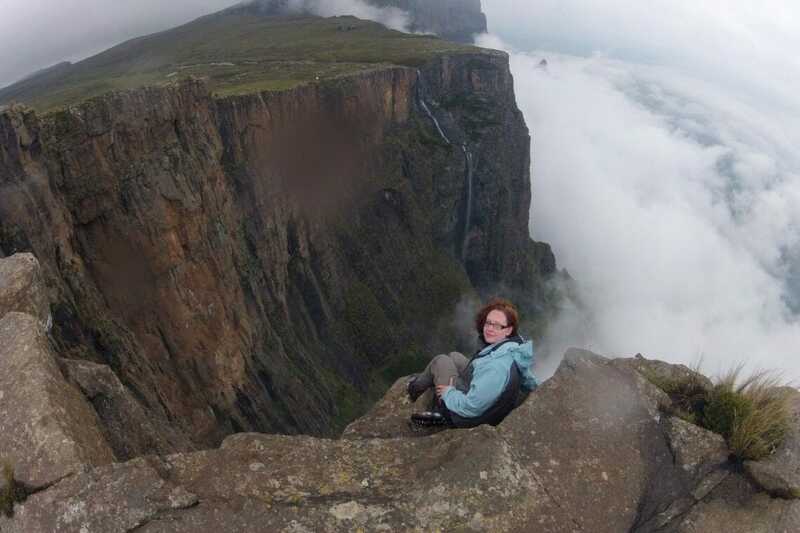 The first day involves a 14km return hike into the Tugela Gorge of the mighty Amphitheatre. 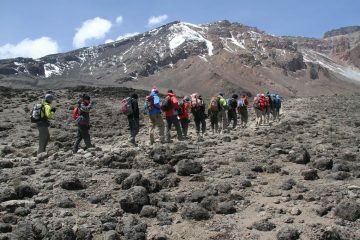 The second hike on day 2 is up what is known as The Crack with a descent back into camp via the Mudslide. The hiking distance is on this route is about 8km over 5 hours. We set up camp in the incredibly beautiful Mahai campsite situated in the Royal Natal National Park. Well, basically anytime. In winter you will have to endure the cold with the added benefir of a roaring camp fire and a dash of Grandpas old cough mixture. . In summer you may have to endure either the heat or rain with the added benefit of an swim in the rivers and waterfalls with an ice cold beer. Either way, a minor setback in the grander scheme of things. Travel day. We aim to leave Johannesburg by 5am. 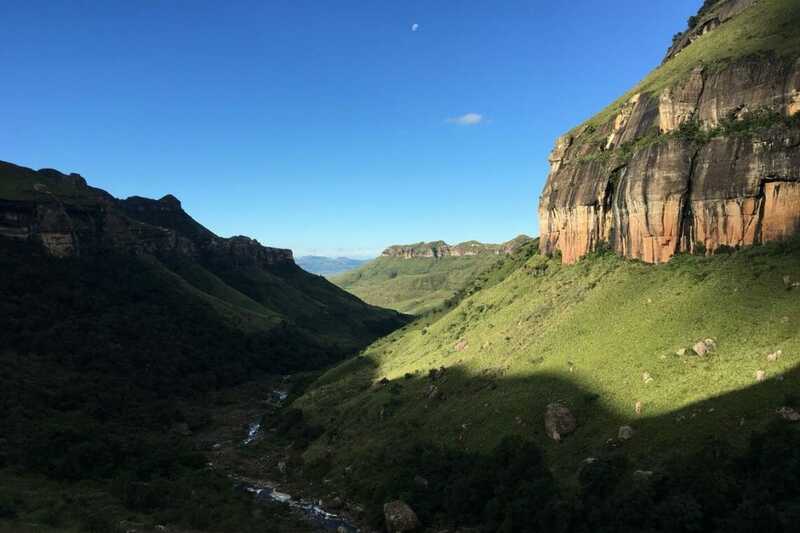 We take the 4.5 hour drive down to the Royal Natal National Park. Upon arrival, we stretch our legs and enjoy lunch before we start with our first hike. The hike today involves a 8km round hike up The Crack and down the Mudslide. The bike offers some incredible views of The Sentinel and Amphitheatre Cliff Face. We should be back in camp by 5:30 pm. 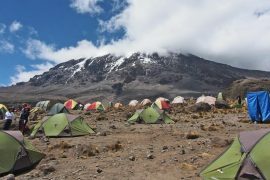 We get you settled into your tents and you have an hour or so to enjoy a warm shower and return for a scrumptious meal around the fire. And don’t worry…the meal is prepared by our cook. After dinner, enjoy a beer or 10 and cuddle up with your favourite teddy bear for a nice sleep. Wake up call at 6am. Breakfast is served at 7am so you have an hour to wake up, shower or moan at your wife. You should be ready to rock n roll by 8:30am. We will take the 20 minute drive to the start of the Gorge Hike. The hike today covers 14km over about 5 hours. We will have a picnic lunch at halfway at the tunnel section. We should be back from the hike by 3pm. The rest of the afternoon is all yours to relax, swim in the rivers or drink beer by the fire. Our cook will have dinner ready by 7pm. 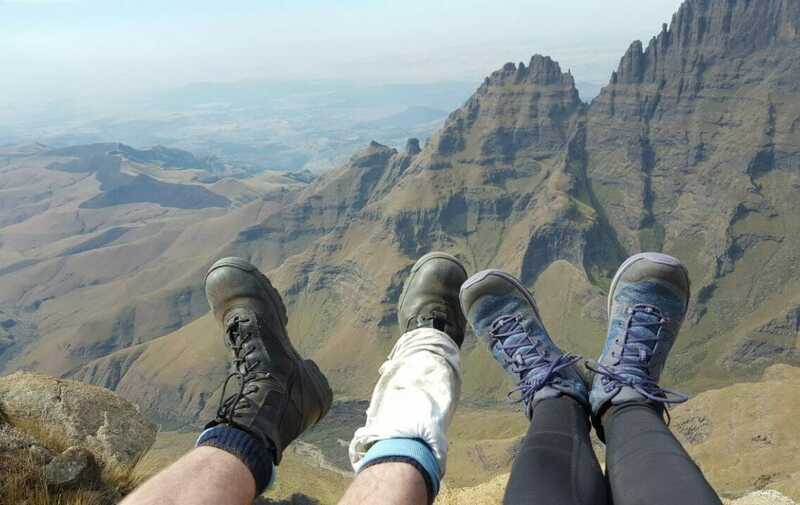 If you are looking at hiking in the Drakensberg but don’t want to carry heavy backpacks and endure the long hikes then this slack packing tour is something you have to try. 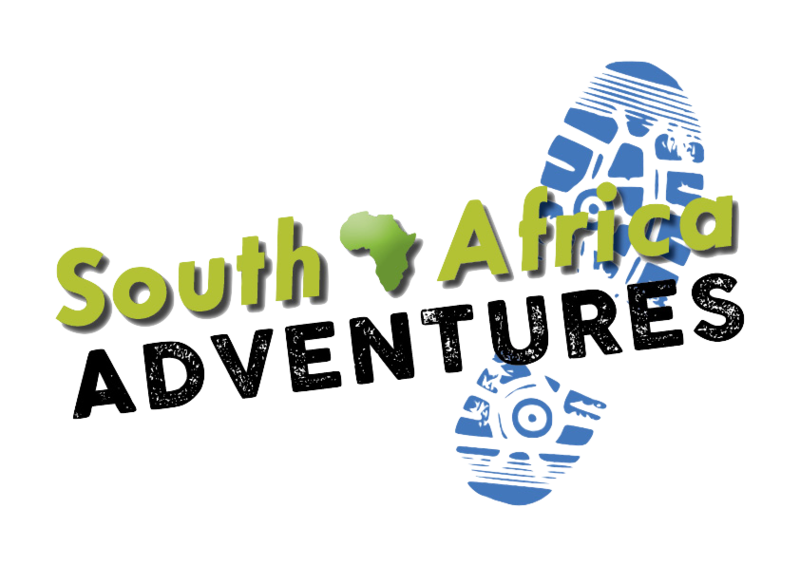 We spent an incredible 3 days with the team at South Africa adventures. The group size was only 8 people which made it even better. 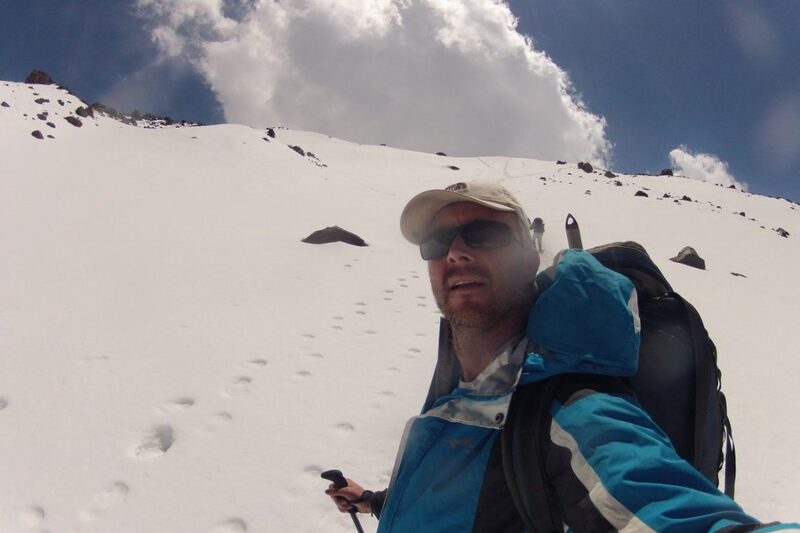 The days were spent hiking in some of the most incredible mountain scenery we have ever seen. The evenings were spent around a fire chilling out. 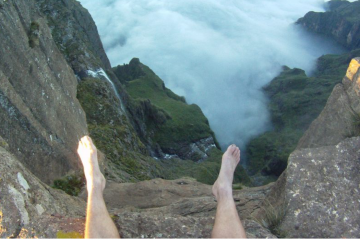 Definitely a tour to consider when next in the Drakensberg.